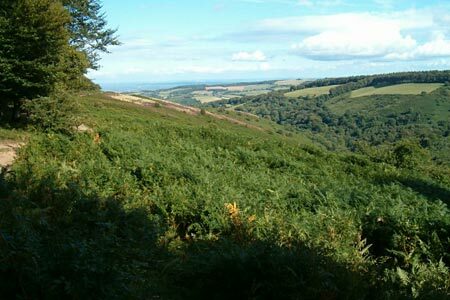 This walk in the Quantock Hills takes you to Wills Neck the highest point in this Area of Outsanding Natural Beauty. There is a sharp climb to start before you start to enjoy the extensive views. A GPX File is available for download (see walk description).